Engagement rings are the perfect way to show someone that you love them. 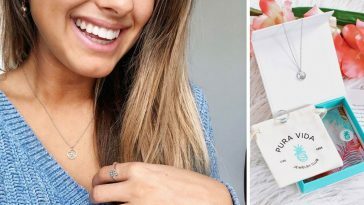 They come in all different shapes and sizes, and celebrity engagement rings are no different… yet they tend to come in a more extravagant size than the average ring! We have put together a list of some of the most beautiful and expensive engagement rings in the last several years. You might just recognize some of these beautiful ladies in addition to their rings! 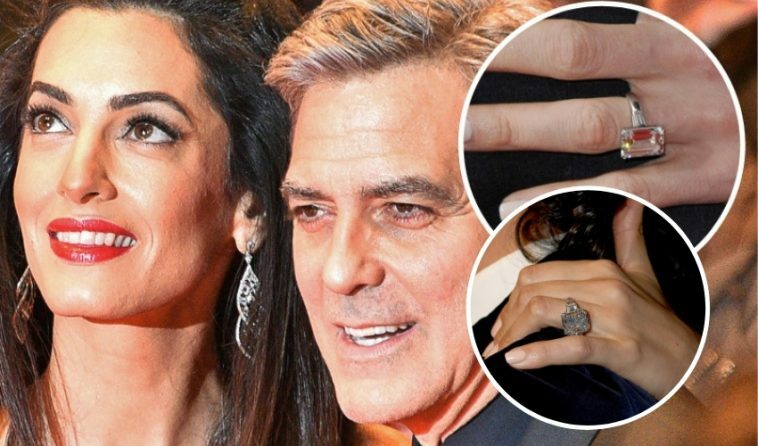 Here are the top nine most extravagant celebrity engagement rings that we’ve seen. 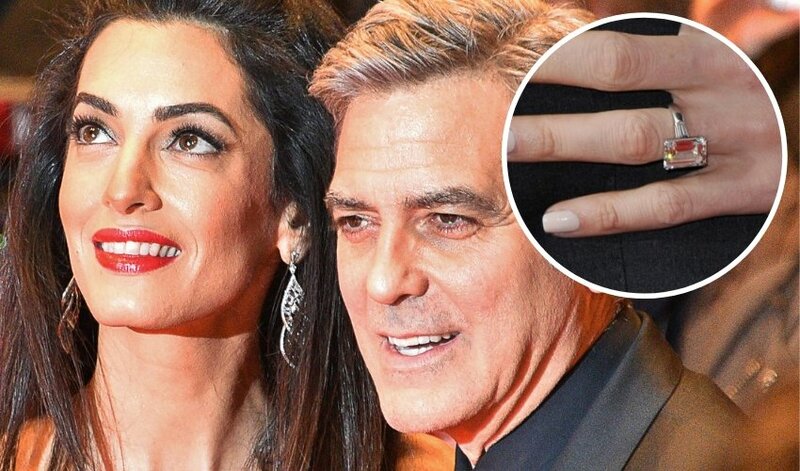 George Clooney proposed to Amal and it then took approximately 25 minutes for the future Mrs. Clooney to say “yes.” These days she switches between a simple band and the original 7-carat emerald cut diamond. They have been married since 2014! 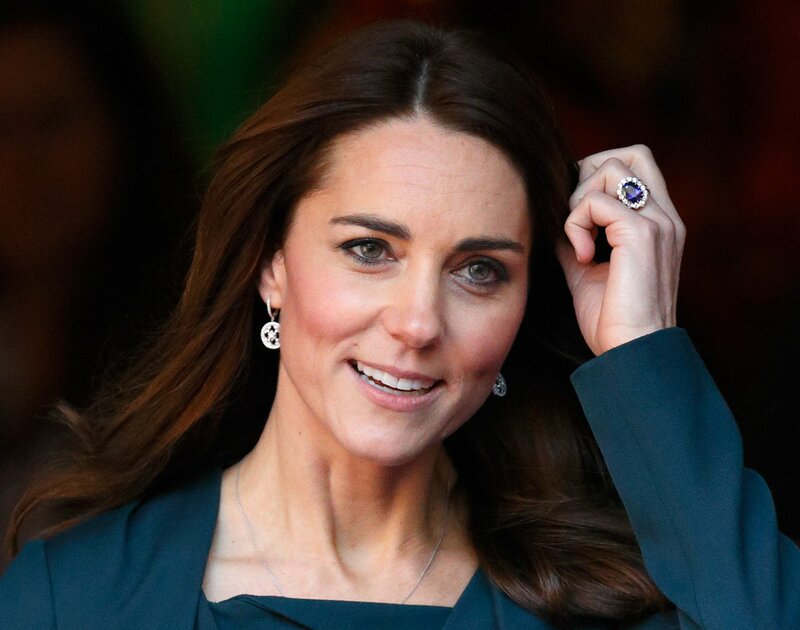 The ring that Prince William proposed to Kate Middleton with actually originally belonged to his late mother, Diana, Princess of Wales. The 12-carat oval blue sapphire was originally valued at $47,000 but now is worth $100,000. Kate and William have been married since 2011. Paris Hilton’s whopping 20-carat diamond ring was given to her by her fiancé Chris Zylka in early 2018. 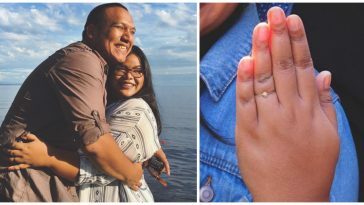 They, unfortunately, split months after finalizing their wedding date. I’m only on number 3 and already I want to shop for jewelry 😂 . 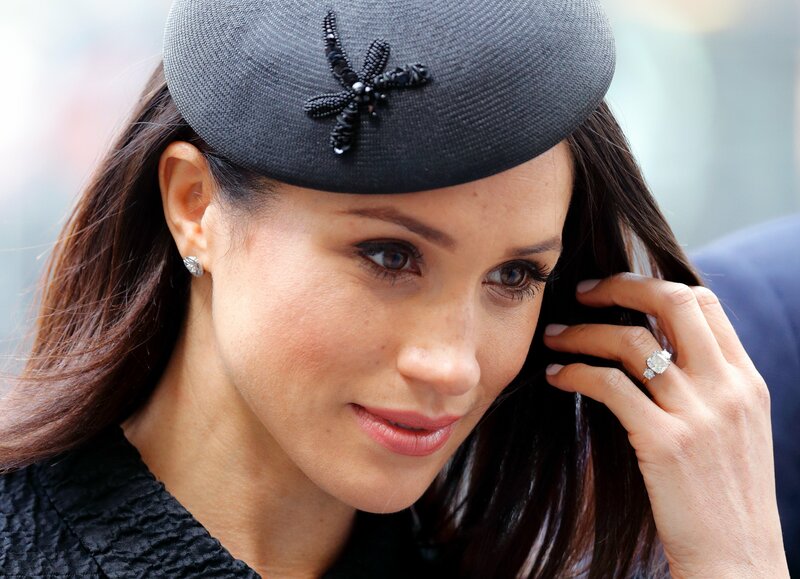 This beautiful six-carat ring was given to Meghan Markle by Prince Harry and the two have been wed since May 2018. The two are now expecting their first child together. Aww! This 3-carat marquise cut that David Beckham proposed to Victoria Beckham with seems to pale in comparison to the fact that he gifts her a new engagement ring every year! The two have been married since 1999. Bless them! 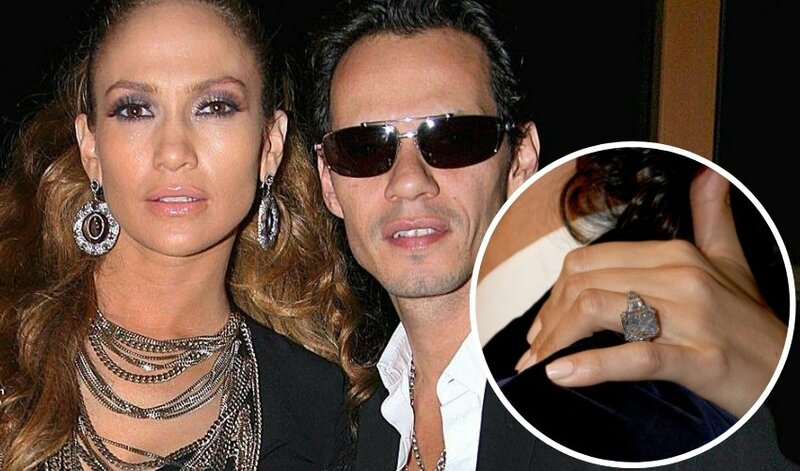 Marc Anthony proposed to Jennifer Lopez with a rare, blue diamond ring that was 8.5 carat, which topped the one from her previous partner, Ben Affleck. J. Lo and Anthony sadly split in 2014. Interesting when a couple both wears lots of jewelry. If you happen to love 😍 jewelry as much as we do, have some fun checking out this beautiful collection of jewelry. 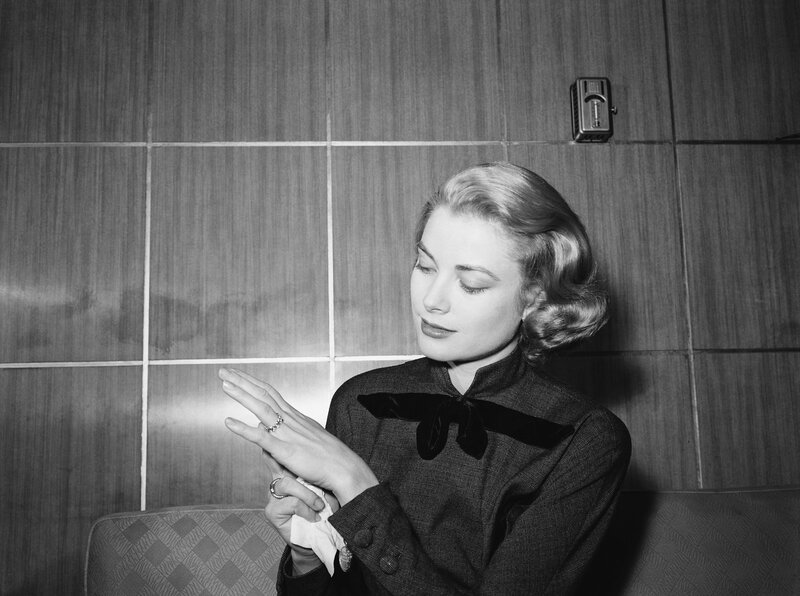 Prince Rainier II of Monaco proposed to Grace Kelly with a 10.47-carat emerald cut diamond ring. The two married in 1956 and were together until 1982 when she sadly passed away. 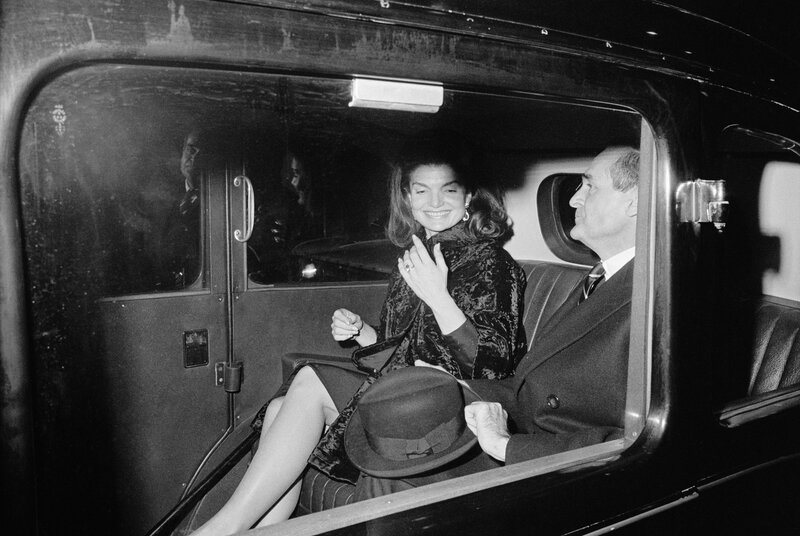 Jackie O‘s engagement ring from Aristotle was sold at an auction several years ago for over $2 million. It was 40.42 carats and named the Lesotho III. She was with Aristotle until his death in 1975. 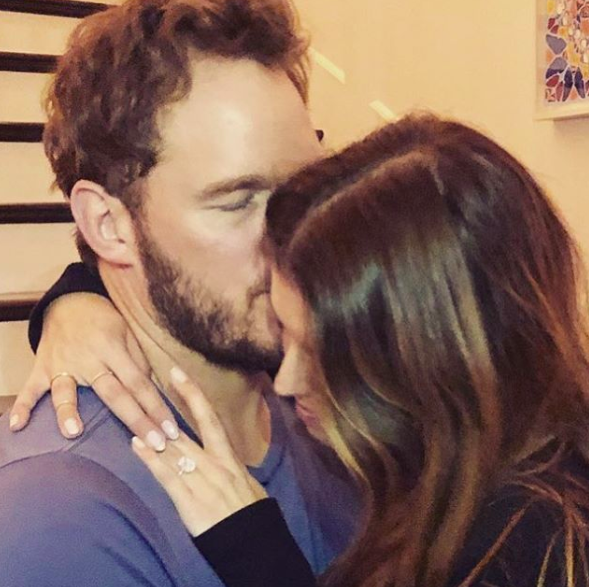 Chris Pratt and Katherine Schwarzenegger have been together since early 2018. 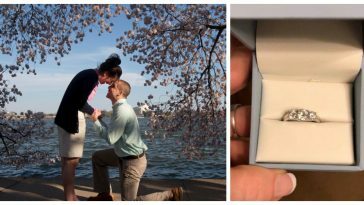 They just got engaged this month! 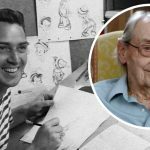 Chris popped the question (after asking Arnold’s permission first) with a 5-carat oval ring, according to PEOPLE. We think all of these engagement rings are absolutely stunning. Be sure to check out Hello Noemie if you’re thinking about proposing to your lady or simply thinking about getting a new piece of gorgeous jewelry. It’s the best way to keep the love alive, no? Please SHARE this article if you loved these gorgeous engagement rings. Here at DoYouRemember? we want to ensure our readers are delivered the best content and products. If you make a purchase through one of our links, we may earn an affiliate commission.